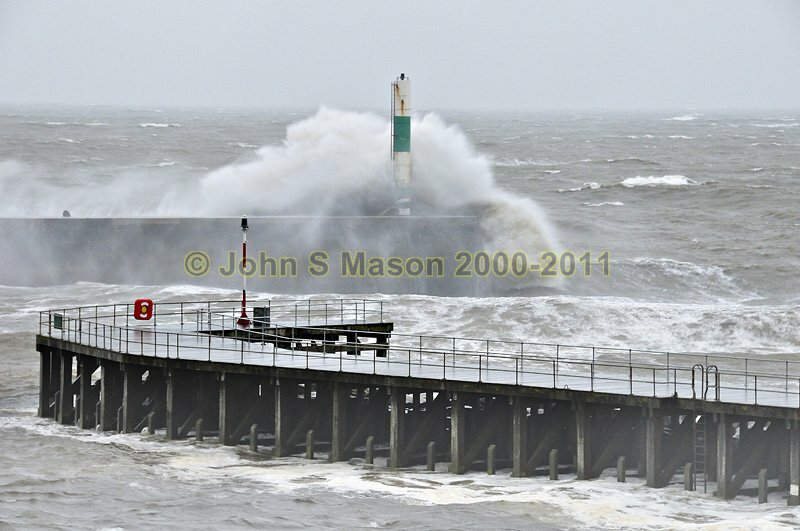 Stormy seas at Aberystwyth, breaking heavily over the Stone Jetty. Product number 110937. Email me to enquire about this image: click HERE.